Businesses looking for top-of-the-line functionalities to boost their customer support services can look to Vision Helpdesk for help. Founded in 2007 by JPK Software Solutions Pvt. Ltd., Vision Helpdesk has all the required tools that help businesses provide consistent and efficient customer service as well as help them monitor progress and improve processes. Small and large companies will appreciate the comprehensive tools and user-friendly interface that Vision Helpdesk provides. 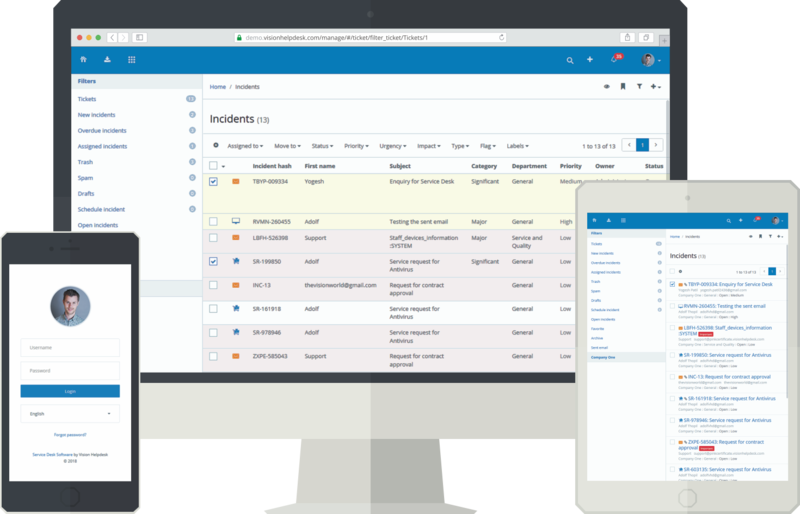 Responses can be automated and service tickets organized with Vision Helpdesk’s incident and problem management feature. Knowledge bases and forums can also be set up as an additional customer support solution, thanks to Vision Helpdesk’s self-help community feature. Vision Helpdesk also gets rid of the need to need to alternate between applications, as its multi-channel help features make it easy to handle multiple channels like Twitter, chat, calls, email, web forms, and Facebook, all from one place. ITIL/ITSM modules, tools that encourage staff collaboration, and options to gamify the help desk are the other features users can expect. Vision Helpdesk can also adapt to the specific needs of a business, as it can be deployed as an SaaS or on-premise. The three products currently offered by Vision Helpdesk are: Help Desk Software (Multi-Channel Help Desk) – With this all-in-one multi-channel ticket management software, users can take all of their customer conversations — whether on Twitter, Facebook, phone, chat, email, or web portal — and gather it into one place. Satellite Help Desk (Multi-Brand Help Desk) – Users who have more than one company, product, or brand, can use this particular product. It provides a one-stop portal for all these different brands, while also providing a branded client portal for each brand or company. Service Desk (ITIL/ITSM Desk) – With this product, companies can handle Problem Management, Release Management, Incident Management, Change Management, Asset Management, Solution or Knowledgeable Management, and CMDB. This product adheres to the regulations of IT service management (ITSM), under definitions set by the Information Technology Infrastructure Library (ITIL). With Vision Helpdesk’s task management tools, customer service professionals can enjoy a streamlined workflow. 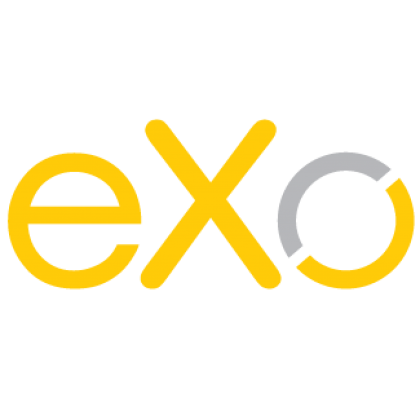 They can delegate issues, perform gamification solutions, stabilize workloads, execute ticket billing, and more. Operations can be made even more efficient when automation settings for the help desk are set up by the user. The multi-channel support feature lets a company’s customers reach them from whatever channel that they prefer. This is because business can integrate their help desk with various platforms, thanks to this Vision Helpdesk feature. Businesses can respond to customer concerns either through live chat systems, VoIP platforms, social networking sites, or email management software. This also eliminates the need to jump from application to application. A single staff portal is enough to handle the customer support operations of different brands, products, or companies, thanks to Vision Helpdesk’s multi-company help desk. This is scalable and even allows for the building of numerous customer portals so each brand has its own help desk environment. Blabby is Vision Helpdesk’s staff collaboration tool that lets your customer support team share knowledge-base articles, as well have other colleagues chip in with comments and suggestions to help resolve a company issue. This helps improve overall team collaboration. Vision Helpdesk also empowers companies to improve themselves with its data reporting and analytics feature. Users can get in-depth insights into their performance, which in turn lets them craft improvement plans that are data-driven.